Classic Rock. The exact definition of what is Classic Rock can be summed up in one word?confusing. Some consider Classic Rock as the musical era starting with the Beatles, encompassing the musical acts of the 1970s and 1980s before coming to an end with the arrival of Nirvana and grunge rock on the music scene. Another definition of Classic Rock is the radio format ?developed from well-known songs from album-oriented rock in the early 1980s? (thank you, Alexa). Still, others have an even stricter view as to what the Classic Rock genre entails: only some rock artists between the late sixties and early eighties, some bands but no solo artists, only rock-oriented music?excluding genres such as disco, punk or New Wave. Is Classic Rock a growing or changing genre? That?s difficult to say. If you believe it is, it could mean the current songs of today would fall in the classic category in about twenty to thirty years. (Yes, we would hear Justin Timberlake and Beyonce on the Classic Radio station at some point.) Arguably, some Classic Rock radio stations have been known to play Green Day recently, just ten years in. But, where would that leave current Classic Rock? Would a new genre have to be created to encompass the older greats? Others hold onto the belief that Classic Rock is a ?Members Only? club, meaning the format is closed to any new songs or artists, remaining steadfastly the ?60?s, ?70?s and ?80?s only. Anything coming after that is simply out of luck. I?d like to think Classic Rock includes all of our favorites from the sixties, seventies and eighties, from vinyl, to eight track, cassette, CD, to digital in recent years?and then back to vinyl again. It?s ?Satisfaction? by the Rolling Stones, ?Bohemian Rhapsody? by Queen, ?You Shook Me All Night Long? by AC/DC and all the songs that made music great over those years. So, what are some of your favorite songs and artists from Classic Rock? 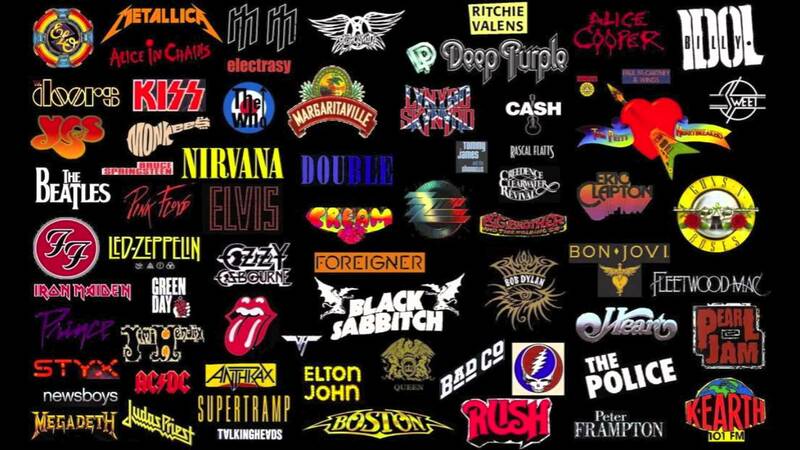 Do you prefer the style of the British Invasion of the ?60?s or was the hair band era of the ?80?s more to your liking? I?m looking forward to talking more about music from the Classic Rock period, taking a look at the artists, albums and songs that make it fun and sharing the latest news surrounding it. I hope you?ll join me on the wild ride that is Classic Rock!